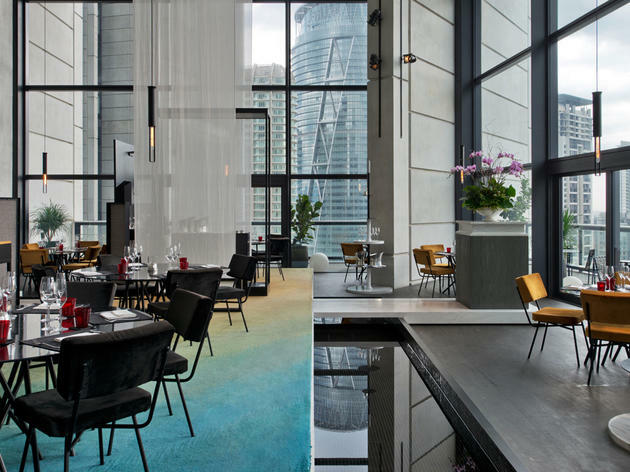 Superstar chef Chris Bauer - who was once responsible for the brilliance of Frangipani - heads the French restaurant within Troika Sky Dining, a stunning 23rd-floor space that sports a fantastic view of the city. The food here sees sparks of genius on the part of Chris in the form of foie gras satay, roast Wagyu sirloin, butter poached lobster with fried beef tendon and the somewhat deconstructed apple crumble. 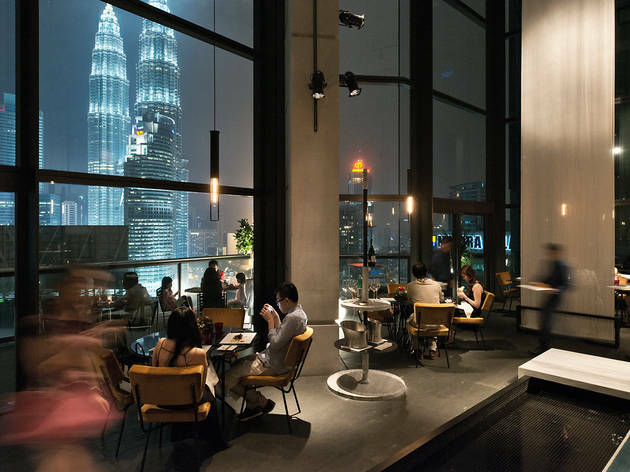 Technicality, intricacy and innovation are well-practised at Cantaloupe, ranking it a restaurant of high standards in KL. The bar holds an extensive range of wines and liqueurs. 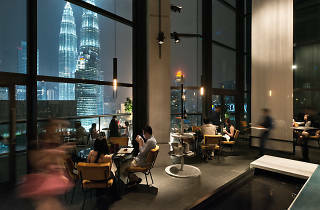 Cantaloupe won Best New Restaurant in the Time Out KL Food Awards 2013. 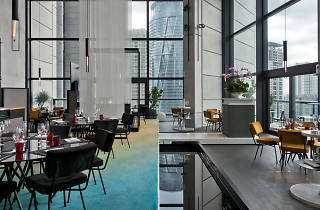 It was also shortlisted Best Fine Dining in the same year. Founders Christian Bauer and Eddie Chew were named Food Personalities of the Year in 2013. Our food awards are 100% voted for by the people of KL. This way, we guarantee that popularity and consistent performance are rewarded. Food 40 is our monthly, definitive guide for where to eat in the Klang Valley. No entry into the Food 40 has provided any Time Out team member with a free meal or other incentive. If you have eaten somewhere that you think should rank amongst KL's top 40, email us and we'll check it out: editor@timeoutkl.com.